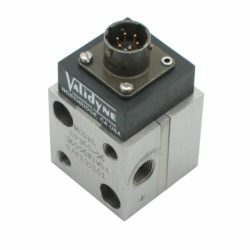 The USB2251 Pressure Sensor Interface provides real-world data acquisition for your PC via the USB port. 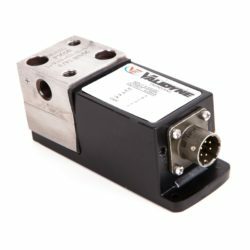 8 calibrated variable reluctance pressure sensor inputs are accepted by the USB2251. No external signal conditioning is required. 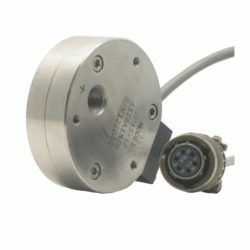 The USB2251 includes a connector panel for sensor cables, calibration constants for each sensor , configuration and data acquisition software. 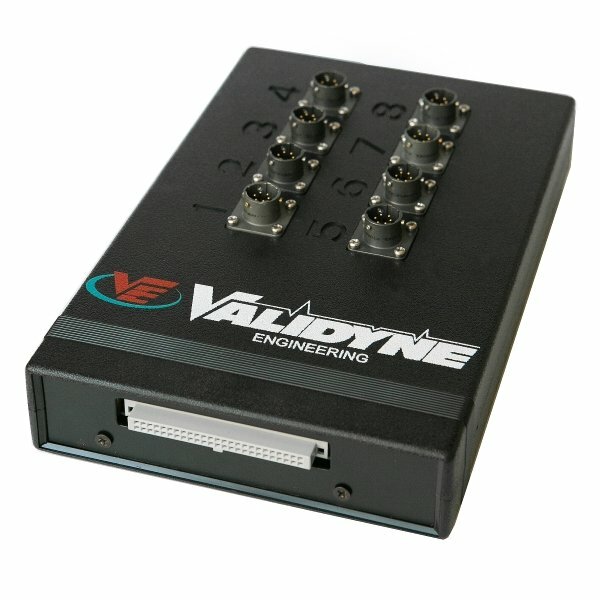 The USB2251 produces a floating-point value for all readings, directly in engineering units. 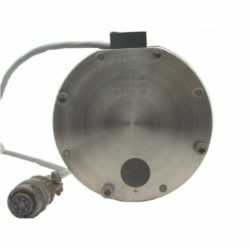 The USB2251 can record pressure readings up to 5000 samples per second. 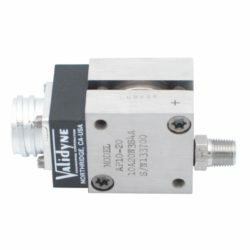 Combined with the fast response of the Validyne VR pressure sensors, the USB2251 is ideal for transient pressure studies. 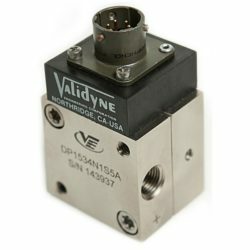 The USB2251 is compatible with the following Validyne variable reluctance pressure sensors: AP10, DP103, DP10, DP45, DP15 DP360, DP215, and DP363. 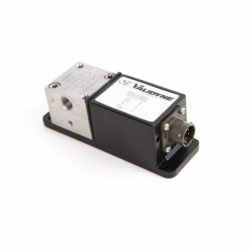 Each sensor is calibrated with the USB2251 at the factory and is ready to make measurements.